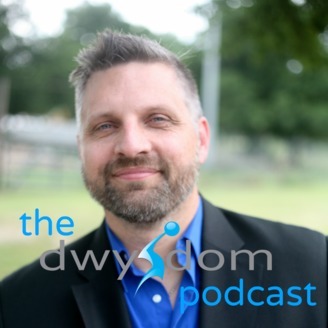 On the Dwysdom Podcast, you’ll receive informed knowledge of tools available to small business including online resources, software, gadgets & the advice of successful experts. Hosted by small business vet, ordained Baptist minister & radio personality, Chad Nelson. Blogger, writer, marketer, wife, mom (take a breath) and friend of the show Courtnaye Richard joins the podcast to talk about finding your audience and standing out from the noise. This episode is a treasure trove of how to connect with an audience and delivering on promises. 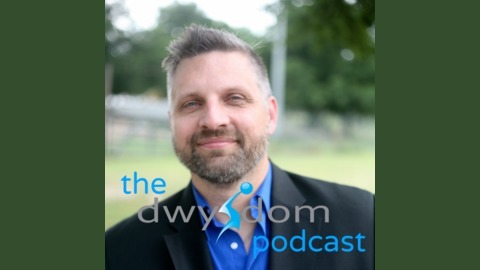 Show notes and important links can be found at dwysdom.com/episode11.